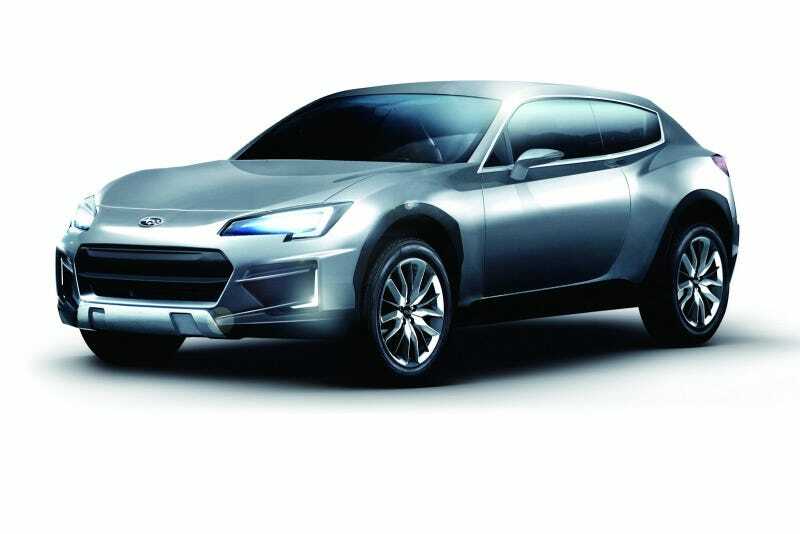 Meet the Subaru Cross Sport Design Concept. It's a lifted Subaru BRZ wagon. No, you are not dreaming. It's real and it's fantastic. According to Autocar, it's rear wheel drive, a little taller, and uses a CVT (BOOOOOOOOOOO).